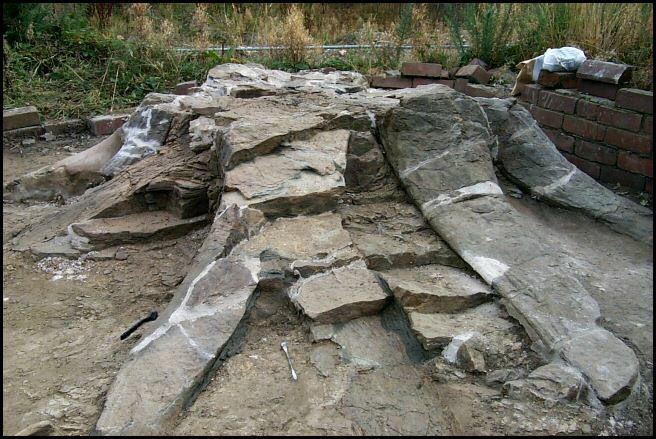 These are pieces of fossil tree from the hospital site. 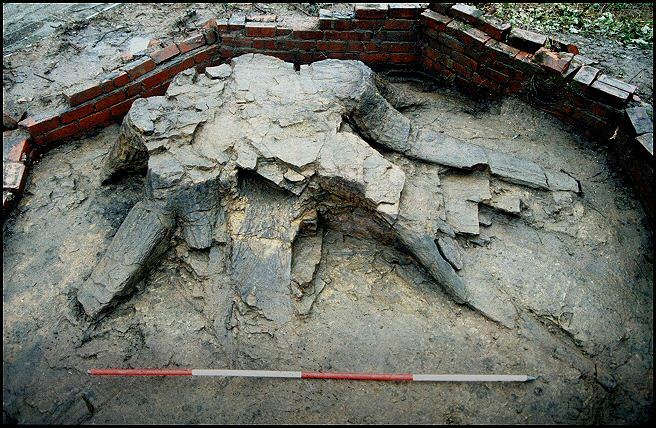 The 'Ancients Monuments' were discovered during construction of the hospital in the 1870's, the labourers who were digging out the ground for the foundations discovered several petrified trunks thought to be million years old. 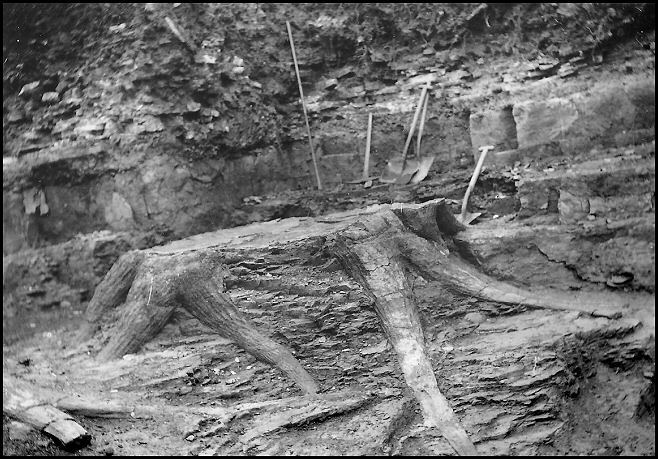 They were of no recognisable present-day variety of trees and their width of hole and root spread suggested that they had been very tall trees indeed. 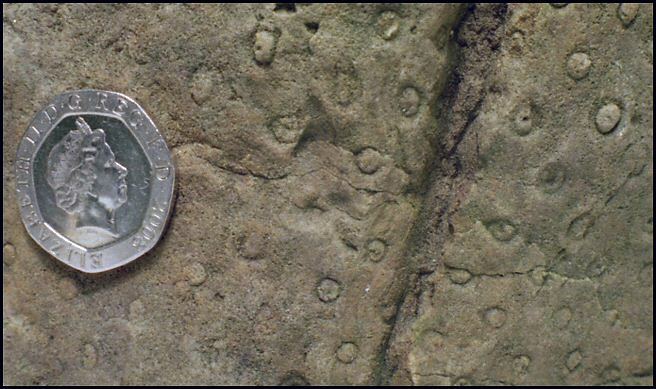 — The professor of Geology from the Sheffield University at the time was H. C. Sorby, who saw the importance of preserving the bases and ensured that special out buildings were constructed to protect them. 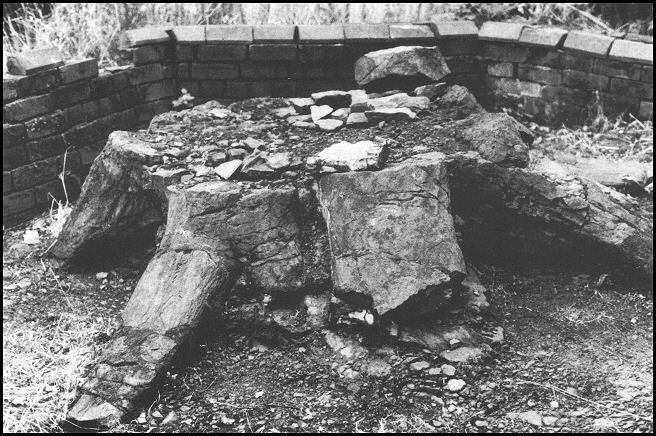 Wadsley Fossil Forest is the only preserved example in Britain of stumps from the Coal Measures swamp-forests, about 310 million years old. 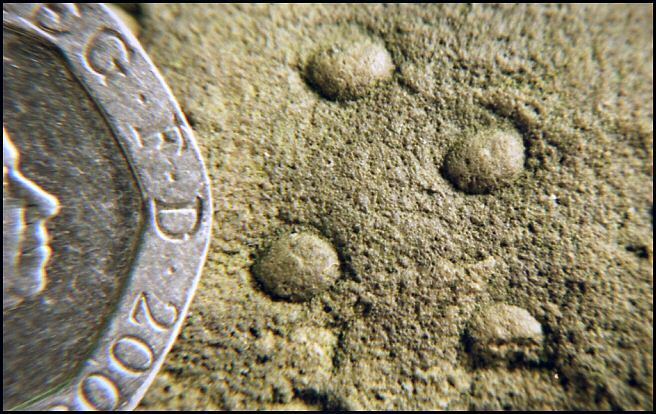 They are the remains of giant club-mosses, probably originally up to 40 metres high, embedded in the fossilized soil in which they grew. 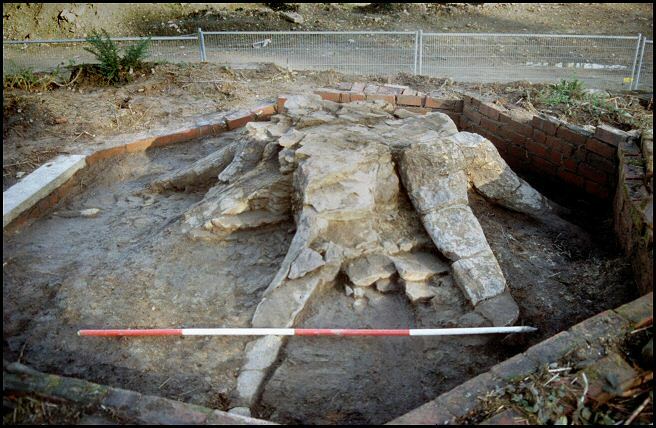 Although historically well-known, for many years they had become inaccessible, and were only recently re-excavated to allow their study again. The site is a rarity, and provides a graphic impression of these ancient forests. 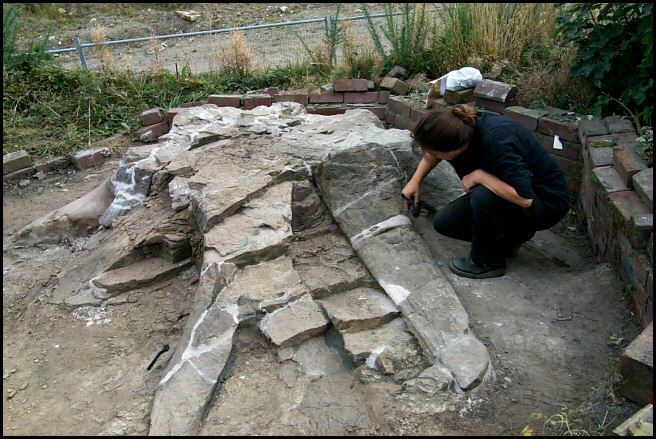 Photo: Courtesy of the Department of Archaeology, University of Sheffield. 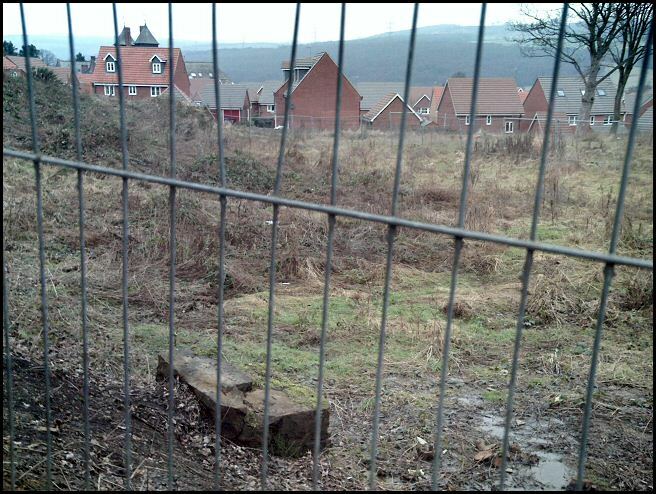 Current site of fossil trees (January 2010). 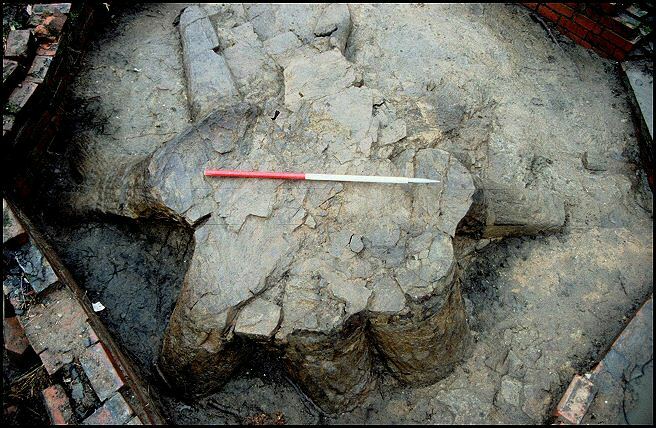 The occurrence of several fossil tree stumps in one place is rare. 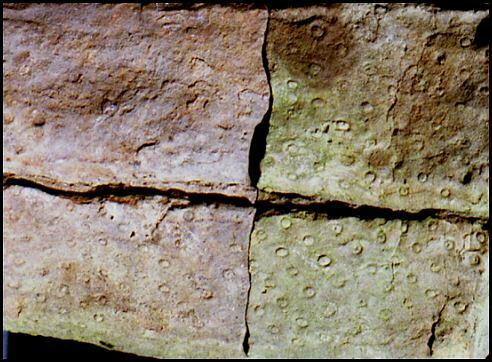 The Middlewood site has 10 to 12 similar stumps in one area of fifty yards length – Three or four of the fossils are the best examples and preserved. 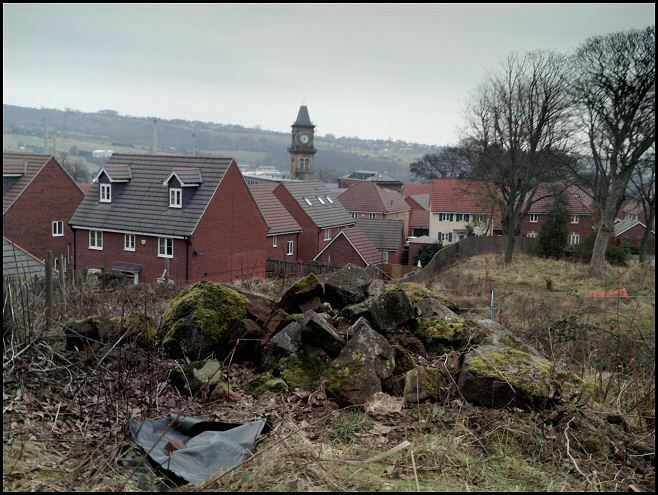 In 1987 when the hospital site was for sale, the fate of the fossils appeared to lie with the bulldozer. 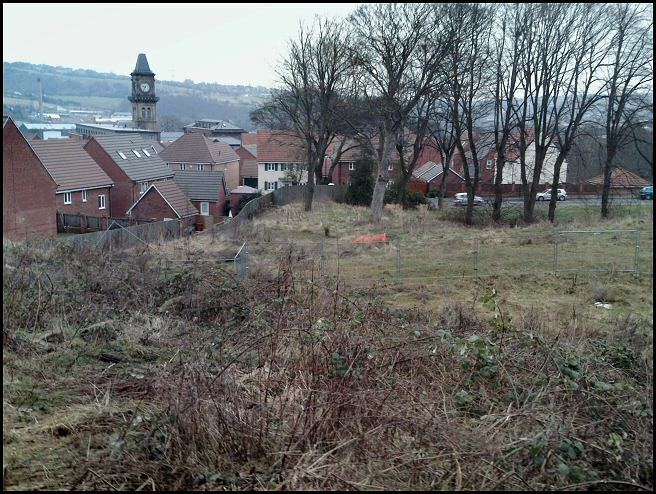 A team of volunteers, headed by staff of Sheffield City Council Museum, set to work on clearing the thickets and gorse and bramble. 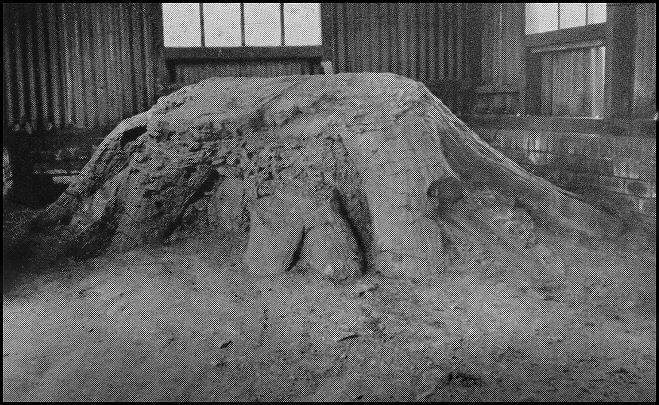 — Once the necessary recordings and study was completed, the stumps were then once again buried and the site was given SSSI statues (Sites of Special Scientific Interest), this means the piece of land is currently protected and it is hope that in the future, it will be open to the public.